Home/Mobiles & Tablets/OnePlus/A quick look on the brand new OnePlus 3!!! A quick look on the brand new OnePlus 3!!! 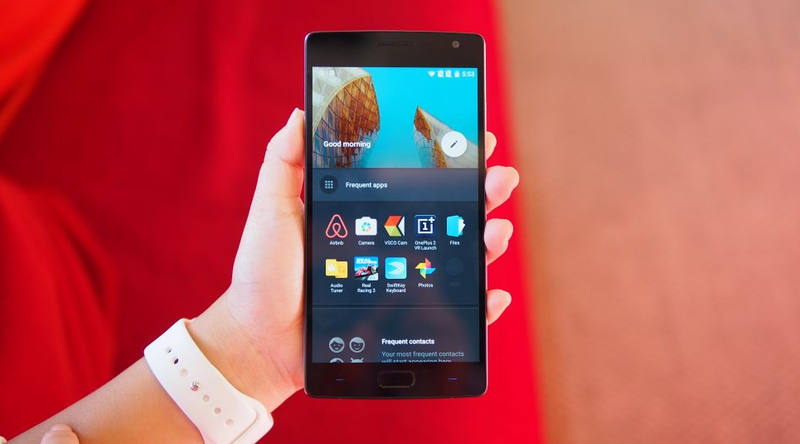 The OnePlus 3 which comes in black color will be among several 2016 flagships to run the Qualcomm Snapdragon 820 processor. This is a 64-bit quad-core chip that offers heaps more performance and better battery efficiency, plus it builds in support for the newest Qualcomm Quick Charge 3.0 and Adreno 530 graphics. The OnePlus 3 will feature Oppo’s VOOC fast-charging technology, which could potentially recharge its 3500 mAh battery in just 15 minutes! Using the latest version of Android ie Marshmallow, it comes with the display of LTPS IPS LCD capacitive touchscreen with 16M colors of 5.0-inches. The brand new one come with a camera of 1/2.6″ sensor size, 1.3 µm pixel size with the intelligent geo-tagging and touch focus. Though the price is not yet confirmed, it may be around 26,500 Rs! !